So this week I got together with a friend of mine who happens to own a killer bike. He is retired from the police force and wanted to get some great pics with his bike and his gun as well… Although I know he wouldn’t mind me sharing some of the amazing photos of him, I personally decided to not do so as I know of his current career choices which may end up having stricter rules about social media and photographs. I’m super proud of this session, so I’m a bit bummed you are not seeing all of the photos, but I can sleep at night knowing I’m not unknowingly going to be the cause of some national security issues, LOL. What I did do was take some stock photos that I could share as my 52 week project post, I can’t believe it is week 8 already! I think that it shows some diversity in my work as all of my wedding photography is usually on the lighter side. UPDATE: So after talking with my friend he stated he wasn’t worried about me sharing the photographs and to go ahead and do so… Here are some of my favs! I’m so excited you get to see these! Love them!!! Thank you Bob for such a great session! Loved the first picture of the bike! The location looks like an awesome place to shoot too! Thanks! It was a great location. Some old abandoned warehouse… Of course we couldn’t really go in or around it much – but it offered a great backdrop just as is. Great shots! 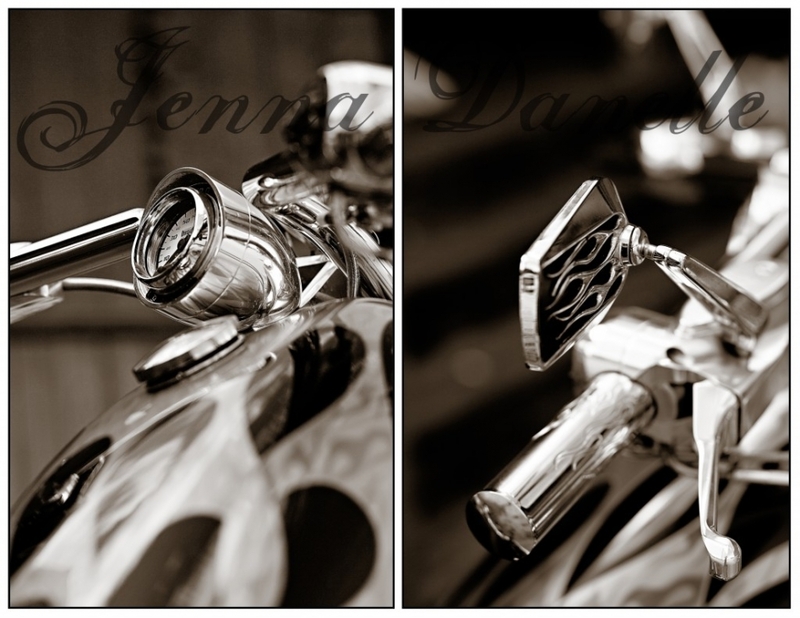 I really like #5 – the closeup of the bike’s chrome and #11 with your friend. 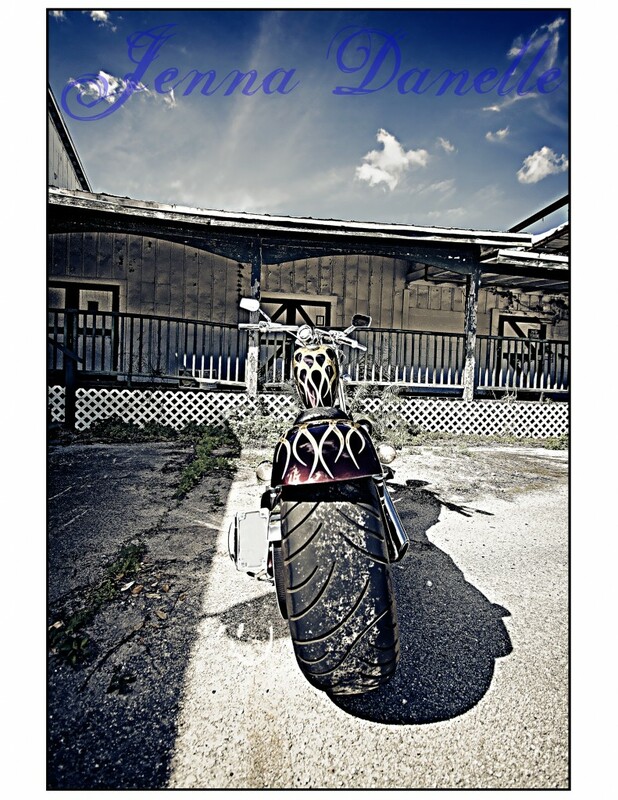 LOVE the edgier feel! I know that sometimes it’s fun to do these shoots that are out of our norm, and I just love what you captured! Love this portrait session. Fantastic series!